Whether you are a liberal parent that believes in letting kids explore modern technology or a disciplinarian who believes that exposing kids to computer technology before they are teenagers could lead them into ruin, you have to admit that you cannot keep your kids away from tablets. However, most parenting experts agree that giving your expensive iPad to your kid is a bad idea in more ways in one. But that doesn’t mean that you shouldn’t let your kids have a tablet. 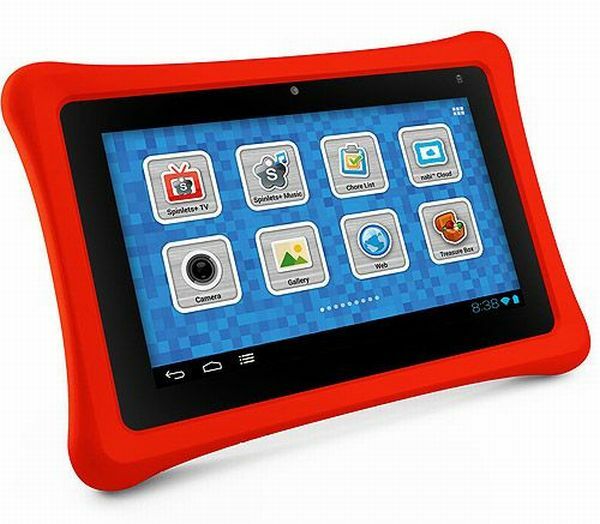 Here are the best 5 tablet PCs that can help make your kids smarter. The Nabi 2 Tablet the tablet comes with one awesome feature that a similarly priced big brand slate does not- a kid-specific app store. All the apps in the Nabi app store are pre approved and the slate comes with a special admin panel where parents can control security settings. With a 1024×600 resolution display, 8GB of RAM, dual cameras and an Nvdia Tegra 3 chipset, the Nabi 2 isn’t a kiddie slate though it does focus a tad too much on educational features and apps. Running on Android 4.0 Ice Cream Sandwich and packed with 1GB of RAM and a single-core 1GHz processor, the kid-themed Arnova tablet comes with a 7″ 800×480 display that only supports the most kid-friendly games and content. 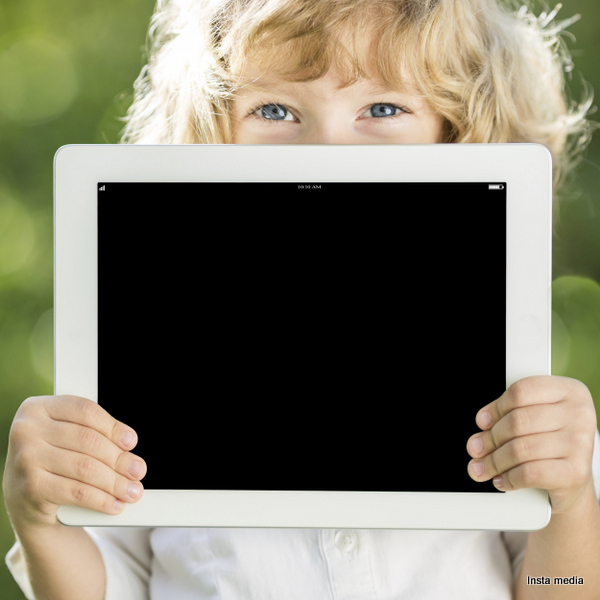 The tablet focuses more on customization options for kids and sources its apps through the AppsLib database where parents can filter out apps that the child shouldn’t access. 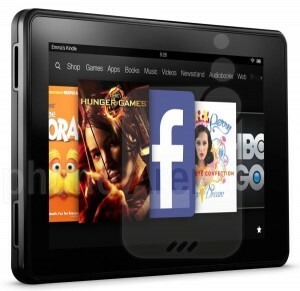 If you are looking for a kiddie version of a tablet from a brand you know intimately, then the Kindle Fire should be at the top of your list. The 7″ tablet is kind of cheap for a slate that runs on a dual-core 1.2GHz processor though the best aspect of the device is that its app store comes with Amazon’s childproof security measures which keep your kids safe from the dangers the online world presents. Another added plus is that the admin panel on the slate can also help parents limit the amount of daily playtime the slate offers kids. 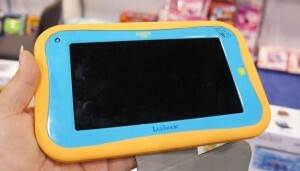 It’s a good time to trust Chinese electronics and the Kurio 7 is the perfect Android 4.0.3 slate for kids in the segment. With 1GB of RAM, 4GB of storage space, 1GHz processor and 800×480 resolution on the 7” display, the slate supports multiple profiles that allow parents to set time limits on daily usage for kids. The fact that the device is one of the most shock proof ones out there is an added plus for parents wary of kids that are in the “throwing phase”. The Lexibook Junior Android 4.0 Tablet is primarily an educational tablet that comes with plenty of fun apps for kids to play with. Featuring cartoon, karaoke apps and a face-warping camera app, the slate is perfect for grade schoolers that spend hours making faces in the mirror each morning. The chunky rubberized case also makes it virtually non-slip which is great for children that don’t respect costlier slates like the iPad enough!